Every person knows that Shanghai is the most cosmopolitan city in China. But only a few blocks to the Bund, by the side of the former Concession and International Settlement, there is the area of the old Shanghai County Town with many well protected places of cultural and historical interests. 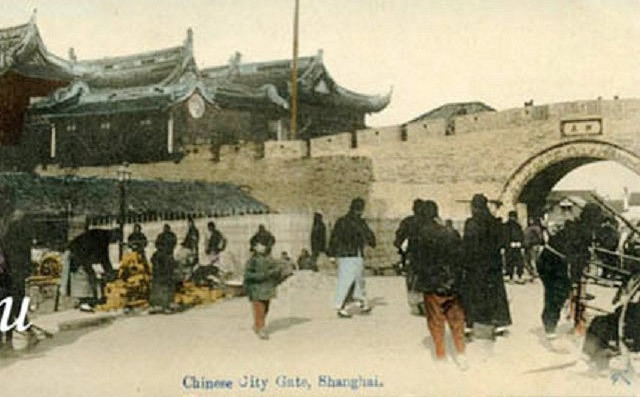 The old Shanghai County Town was set up in 1292 and around 1 mile in diameter. Now only 50m long city wall survived, because Temple of Lord Guan was on it (he is the God of War and also the God of Wealth in Taoism and the Guardian in Buddhism). Tourists will stroll on the wall to have the feeling of the grandeur of the old Shanghai city hundreds years ago. 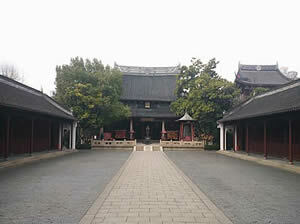 A Taoist Baiyuan Temple is right by the side of the city wall. It is very famous for the 8 vivid copper statues of Taoist God which were made in the late Ming Dynasty (around 400 years ago). Not far from the city wall site is the Confucius Temple, the only ancient architectural complex combining temple and school in downtown Shanghai to worship China’s great thinker and founder of the Confucian culture, Confucius. 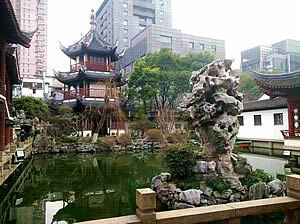 Of course tourists will also visit the famous Yuyuan Garden, Yuyuan Bazaar and Old City God Temple. This area was the heart of old Shanghai citizen public life and is also one of the Must attractions for all of the tourists to Shanghai. The 450 years old garden is well protected and still shows its mysterious glamour of the stunning classical Chinese garden arts to all of the tourists. 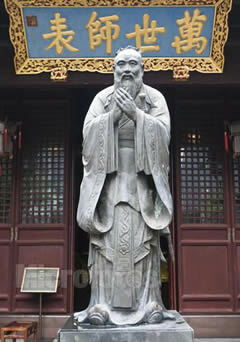 Shanghai Confucius Temple, Temple of Lord Guan on the old Shanghai City Wall, Taoist Baiyuan Temple, Yuyuan Garden, Yuyuan Bazaar and Old City God Temple. * Step up the old Shanghai City Wall to know the history of the old Shanghai County Town since 700 years ago. * Get into a famous Taoist Temple to marvel at the fine crafts of 8 Taoist God statues made 400 years ago. * Visit the heart of ancient Shanghai Town - Yuyuan Garden and its environs to appreciate the exquisite 450 years old Yuyuan Garden, Yuyuan Bazaar and the Old City God Temple which is famed in all Chinese community around the world. 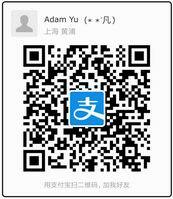 You will be met by your English speaking tour guide and driver at your address in Shanghai. This 5 hours tour begins with the visit to Shanghai Confucius Temple – built in 1855, the only ancient architectural complex combining temple and school in downtown Shanghai to worship China’s great thinker and founder of the Confucian culture, Confucius. There is also a charming garden with pavilions and pagoda by the side of a small lake in it. 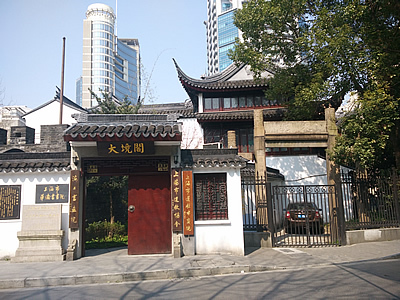 The next attraction in this itinerary, Temple of Lord Guan on the old Shanghai City Wall(he is the God of War and also the God of Wealth in Taoism and the Guardian in Buddhism) and Taoist Baiyuan Temple by the side of it. They are only around 1.5km away from the Confucius Temple. Surrounded by a city wall around 3 miles long, the old Shanghai county town is only around 1 mile in diameter. But now only 50 m long city wall exists. 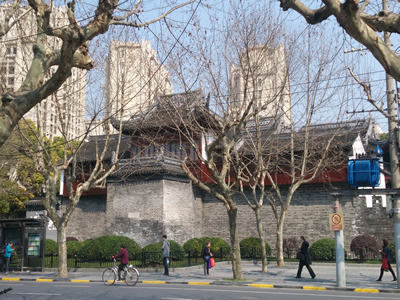 Here you can walk up the ancient Shanghai City Wall in the West Gate area of the city to have a practical feeling of the old town, enjoy 8 Taoist God Statues made 400 years ago in the Baiyun Temple and to know something about the Taoism which is the real ancient local Chinese religion. Yuyuan Garden (around 450 years old and the best classical Chinese style garden in Shanghai), Yuyuan Bazaar and Old City God Temple (the most famous city god temple in China) are the last area we will visit in this itinerary. This area used to be the center of the public life in Shanghai. Before the concessions set up in the middle of 18th century, this area had been the downtown center of Shanghai for several hundred years. 1. Private car with parking fee. 2. 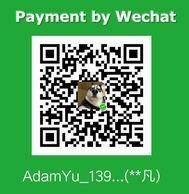 Private English speaking guide. 5. The car can only be used according to the itinerary listed in the itinerary. 6. Tourists should pay attention to the safety during the tour and the during the time when tourists arrange the activities themselves (such as during the meal time, shopping time, rest time, go to toilet and so on…). 7. Shanghai Elite Tours is NOT a medical institution, and can only provide the tour and/or trip and/or conference service (if any). Every tourist should also know the health situation of them own, and tourists should guarantee their health condition can meet the needs of this tour. 8. Guide and/or driver represent Shanghai Elite Tours only when the guide and/or driver serve tourists according to the Itinerary. If tourist asks guide and/or driver to add more service item and this kind of item does not been approved by Travel Service Company in written form, Travel Service Company will not take any responsibility to the added item.